Delta Heavy have seeped their influence across every corner of the music market for years now; whether it's staple sets at the world's biggest festivals, including Reading and Leeds, EDC, Let it Roll and Glastonbury, headlining London's seminal Fabric nightclub or hosting an esteemed Essential Mix on tastemaker radio station BBC R1, they've become household names. And following a host of releases on twenty-five year strong, pivotal dance imprint Ram Records and collaborations for Monstercat alongside the likes of EDM pioneer Dirty Audio, they're set to return with vocal lead single 'Nobody But You' ft. Jem Cooke. However, in the wake of their debut 'Paradise Lost' LP, amassing millions of streams worldwide and securing them a slot on iHeart Radio, they've already set themselves up as crossover heavyweights. 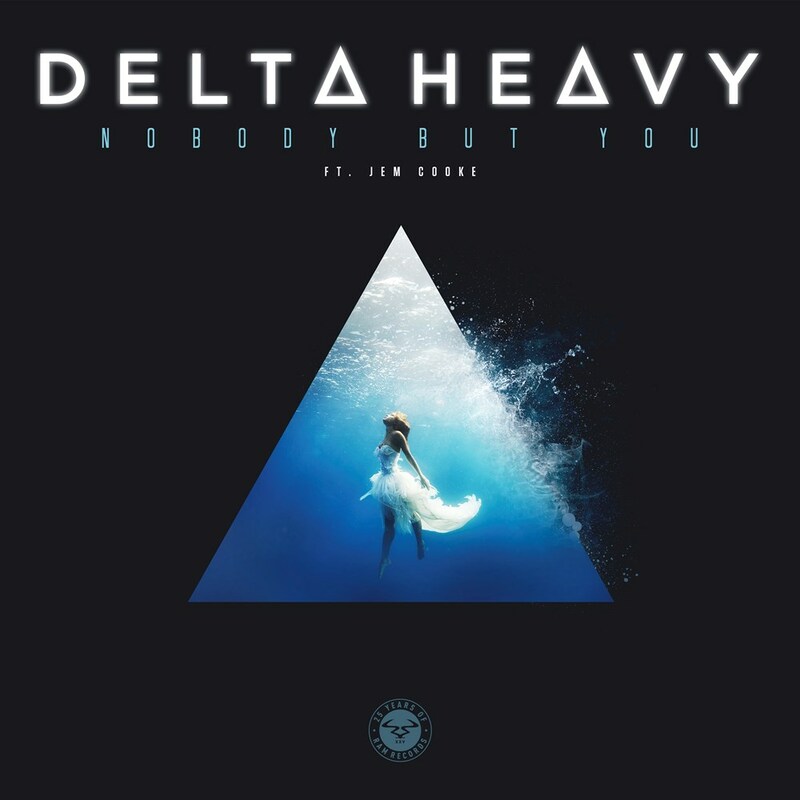 'Nobody But You' is a heartfelt anthem already dominating clubland and reasserting Delta Heavy's reputation as some of the most diverse producers since drum & basses inception. With an enviable work rate, Delta they continue to smash the prototype.